UDP-Glucuronosyltransferase (UGT) is a second-phase drug-metabolizing enzyme that catalyzes the glucuronidation reaction for 30% of the drugs in clinical use and internal compounds. 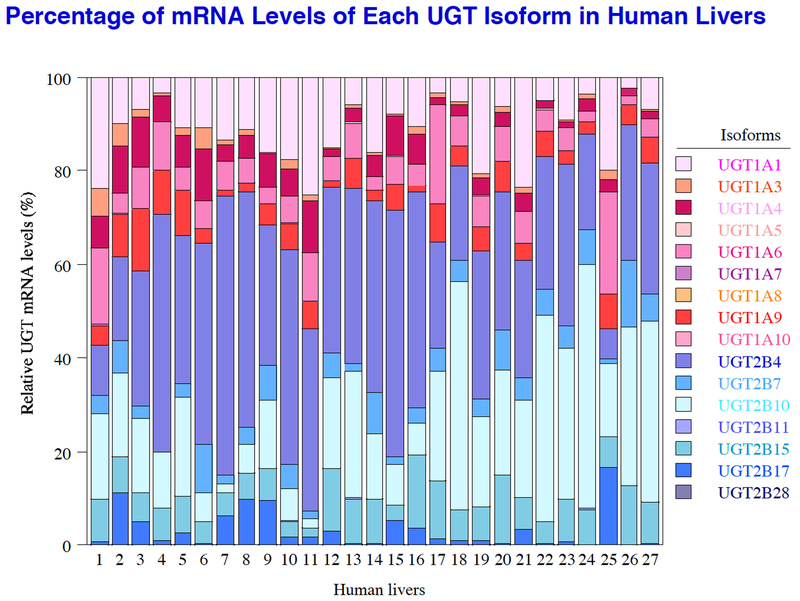 We investigate the role of UGT in the body, individual differences in metabolic activity due to genetic polymorphism and the mechanism that regulates UGT expression. We also analyze enzymological characteristics, and predict drug interactions. Differences in the effects and side-effects of drugs in individuals can be primarily attributed to pharmacokinetics, especially individual differences in metabolic ability due to genetic polymorphism of drug-metabolizing enzymes. We examine the impact of mutation on enzyme activity and drug pharmacokinetics in vitro and in vivo with regard to such drug-metabolizing enzymes as Cytochrome P450 (CYP), UDP-Glucuronosyltransferase (UGT), and Carboxylesterase (CES). 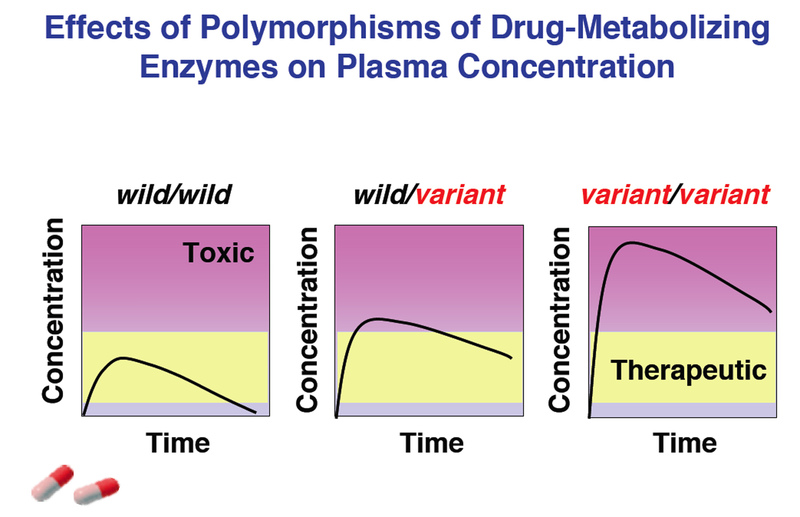 The expression of drug-metabolizing enzymes including Cytochrome P450 (CYP) varies according to the variety of drugs and environmental chemical substances, smoking and drinking, and food constituents, and leads to such phenomena as a decrease in the effectiveness of drugs and development of cancer. Although it is often regulated at the level of transcription by nuclear receptors and transcription factors, the mechanism of expression and regulation of drug-metabolizing enzymes is yet to be fully explained. 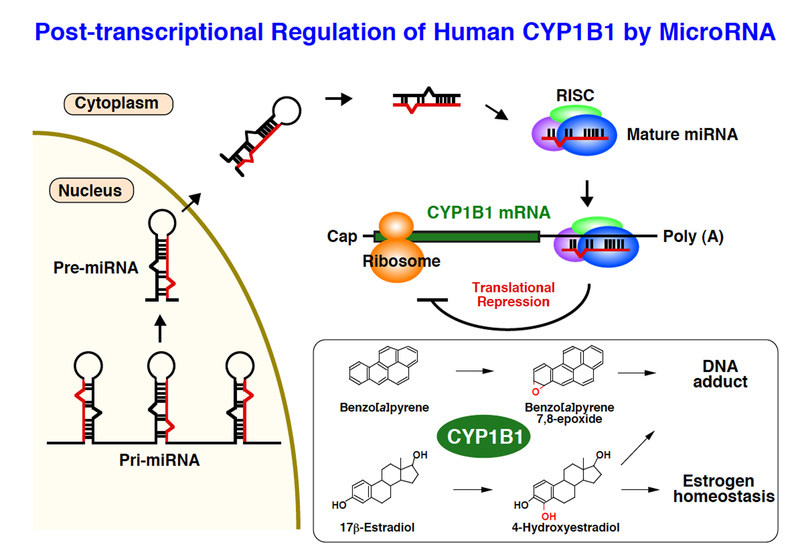 Recently, it was found that the expression of several CYP molecules and nuclear receptors is regulated by microRNA after transcription. It is suggested that this is related to individual differences in drug pharmacokinetics and risk for development of cancer.